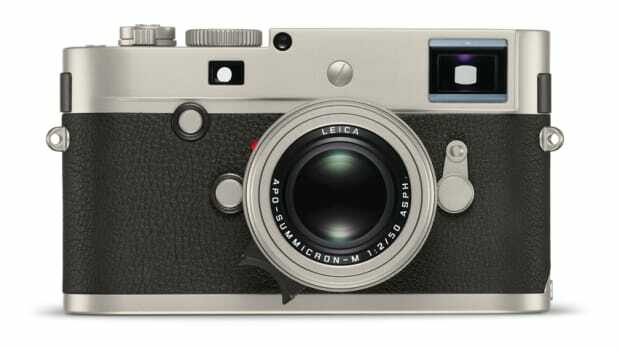 The company releases a special edition of its legendary 50mm Noctilux. 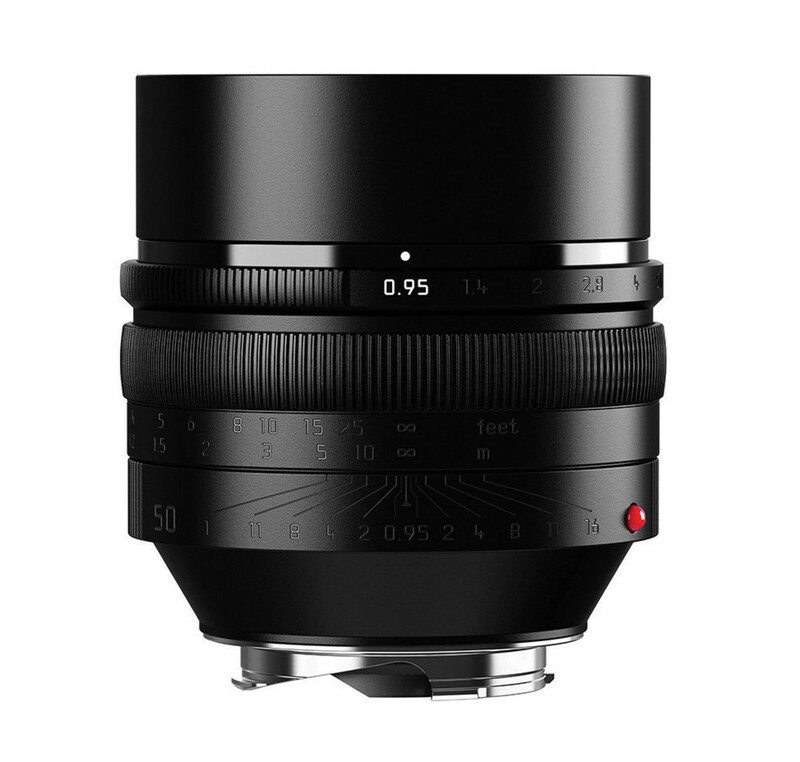 There&apos;s a few products that have gained a sort elite cult status amongst photographers, one of those products is the Noctilux 50mm f/0.95. 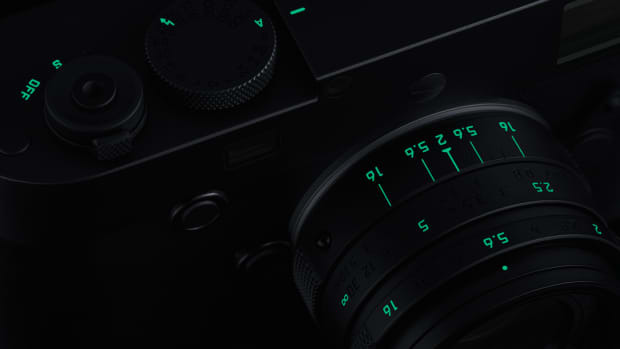 The quality of the images you&apos;re able to get in low light situations is unrivaled and this year Leica is celebrating this lens with the exclusive Edition 0.95. 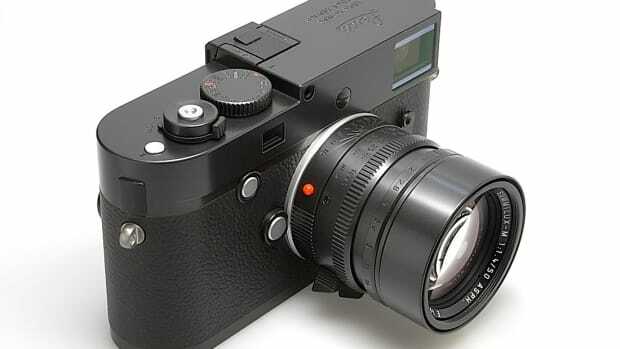 Limited to 95 pieces worldwide, the lenses feature a unique anodized matte-black finish, domed knurling, and the "0.95" on the aperture ring is painted in white.